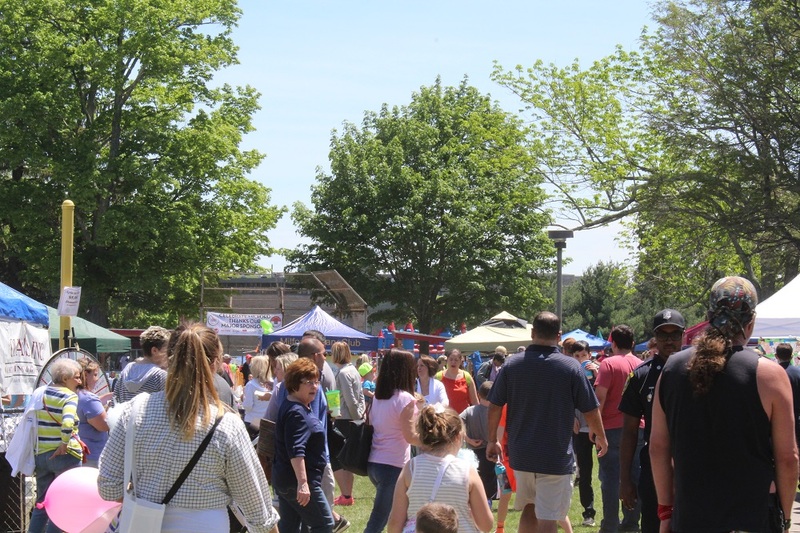 Since its inception three years ago, Celebrate Milford has provided the Greater Milford community with a day of fun like no other. Are you a local organization that caters to kids? 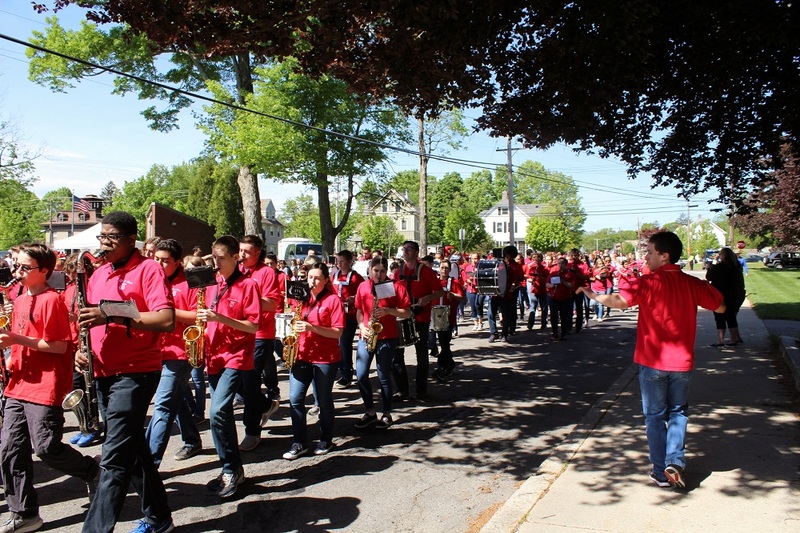 Help us kick off Celebrate Milford by participating in our youth parade. The kids enjoy marching in the parade and it’s a great opportunity to promote your programs. Banners and promotional material are welcomed. Let’s see how creative the groups can get! 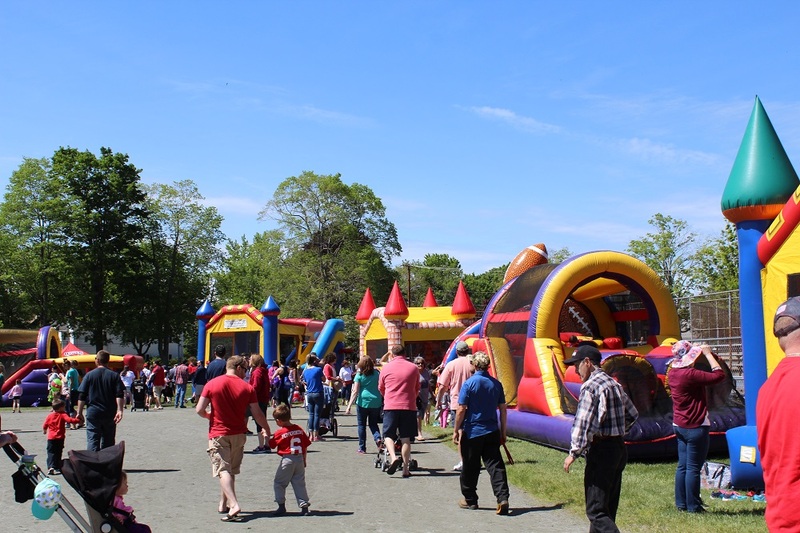 There are plenty of activities for kids of all ages. Obstacle Courses, Bunjee Run, Jumpy Houses, Bubble Soccer, Sumo Wrestling, Sports Activities and so much more! Milford has a rich musical history and Milford’s music scene is as strong today as it’s ever been. Local musicians will be playing the bandstand all day. A wide selection of local food vendors. What can be better then listening to live music, socializing with your neighbors and taking in all the sights, smells and sounds of Celebrate Milford while having a beer in our beer garden! Over 100 local vendors promoting their products and services. Celebrate Milford is an opportunity to bring the community together in a positive way and showcase all that we have to be proud of in Milford. We live in a great community. One worth celebrating! Net proceeds raised by the event are given back to the community. The all-volunteer Celebrate Milford Committee intends to use proceeds for community beautification projects, youth initiatives and scholarships. Click here for our 501(c)(3) designation letter from the IRS and our Certificate for Solicitation from the Commonwealth of Massachusetts Office of the Attorney General. Click here for our sales tax exemption certification on Forms ST-5 and ST-1.